We needed a plumber to install a new boiler. Darren installed the new boiler for me earlier this year. He was very professional and I would happily recommend him. We had Darren convert our 1990's en-suite to shower only plus new furniture shower walls and flooring. We were so happy with his work that we immediately booked him for our second shower. Highly recommended. We have a tiny bathroom and separate toilet that were having a much needed update. I would say Darren produced a silk purse out of a sow's ear but that would be understating the final result. They really are craftsmen and a credit to their trade. Brilliant, efficient work. I can't thank you enough. 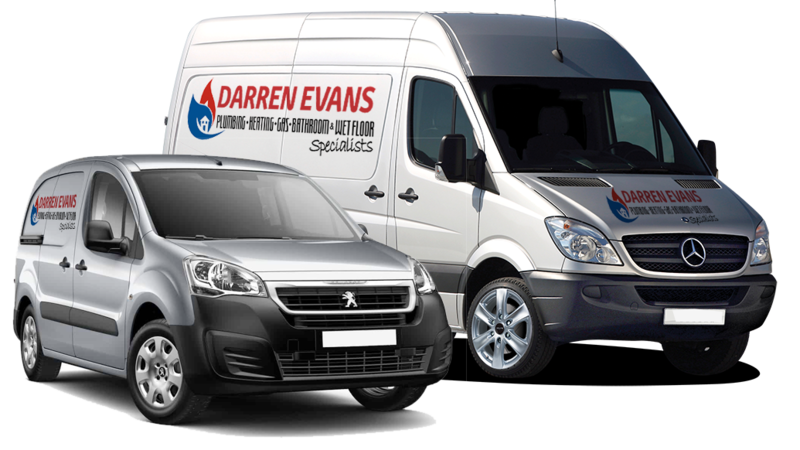 Providing high quality, cost effective plumbing services – Gas Central Heating, Boiler Installations, Power Flush services and Wet floor systems across South Devon. Contact us today for a free quotation – all work is guaranteed. All of our plumbers are Gas Safe Registered. Our highly professional team of skilled plumbers and engineers are friendly and efficient, and are always on call whenever you need us.